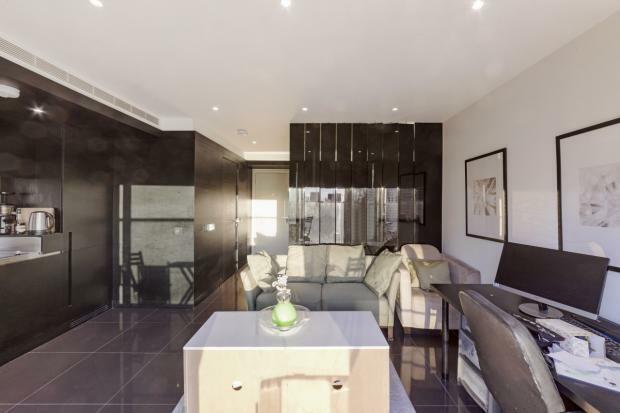 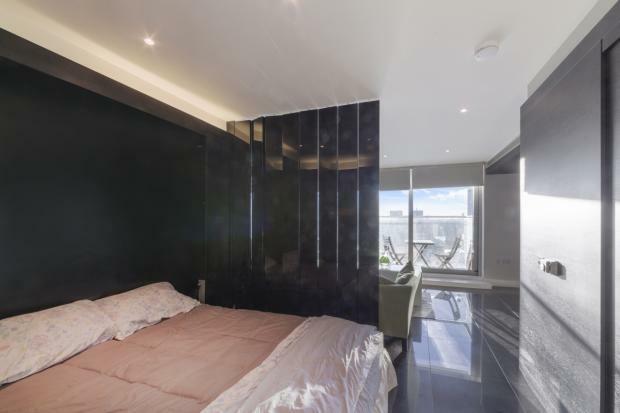 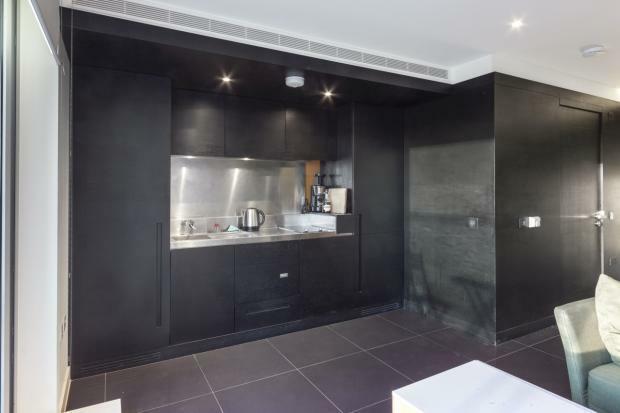 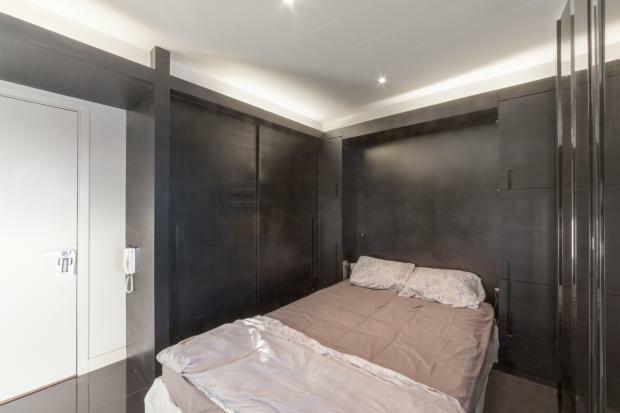 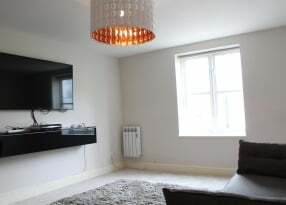 Immaculate Studio suite set in the West Tower of Pan Peninsula, E14. 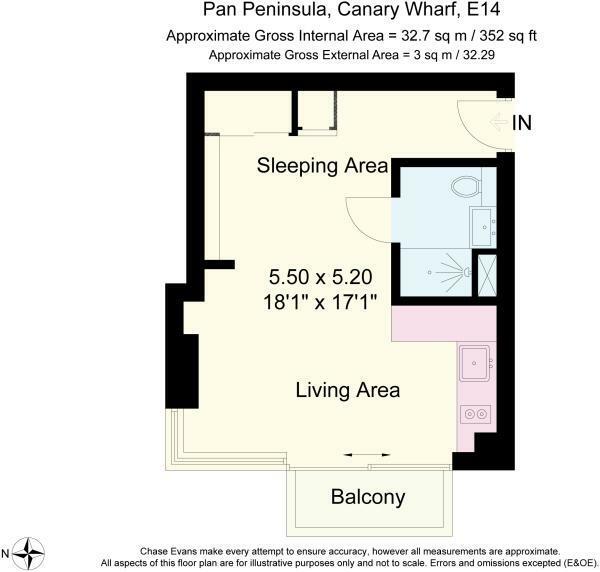 Comprising a bright, inviting living/sleeping area with a foldaway bed and floor-to-ceiling glazing that leads to a generous private west facing balcony offering spectacular views of Canary Wharf. 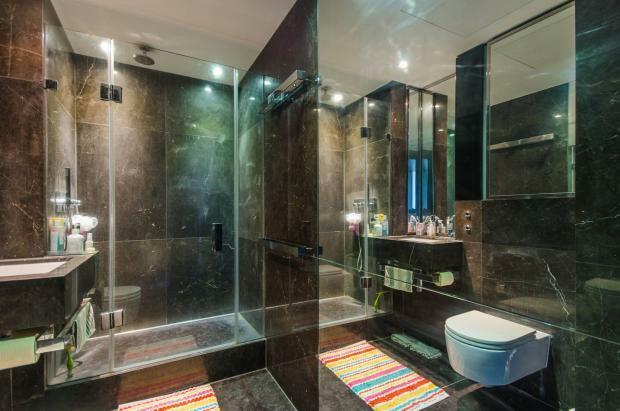 A contemporary fitted & integrated kitchen suite and a stylish, modern marble shower room suite. 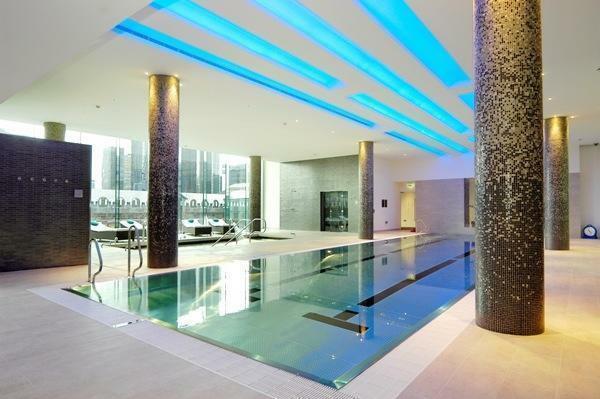 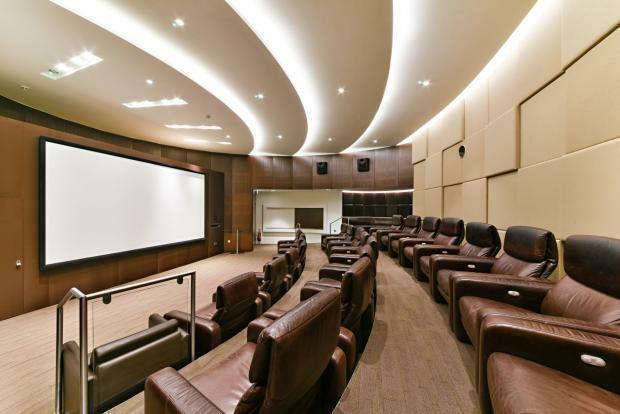 Residents of the ground breaking Pan Peninsula have additional access to a 24 hour concierge service, extensive leisure facilities including a gymnasium, swimming pool, sauna and Jacuzzi, a resident's cinema room, business suite and 48th floor cocktail bar with stunning views. 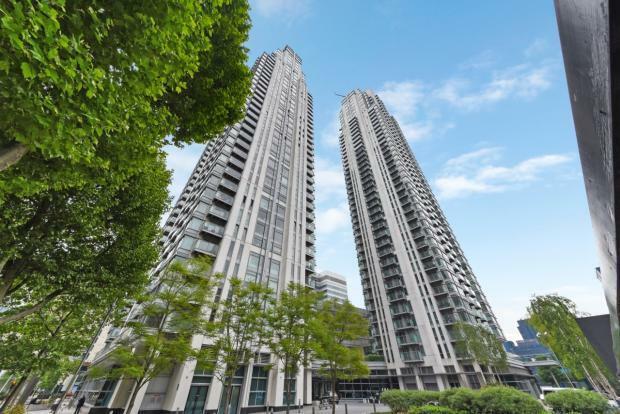 Further, residents enjoy several local amenities including the Canary Wharf Shopping Centre and numerous restaurants and bars. 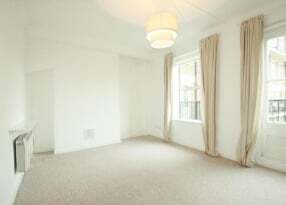 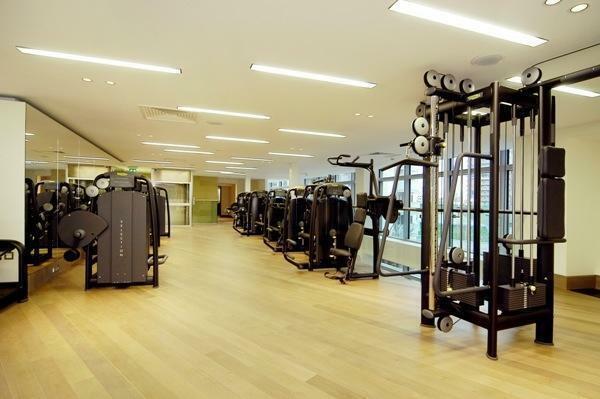 Situated just 2mins walk from South Quay DLR station makes commutes to Areas such as Bank achievable in just 14mins. 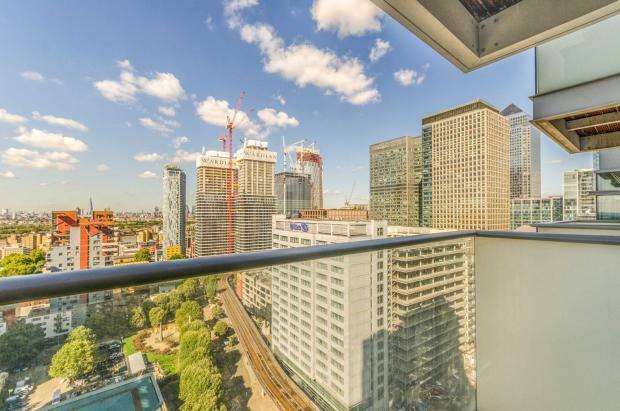 The development is also within walking distance of Canary Wharf Underground, providing access to transport links including the upcoming Crossrail (Elizabeth Line) service for high speed connection around the capital.